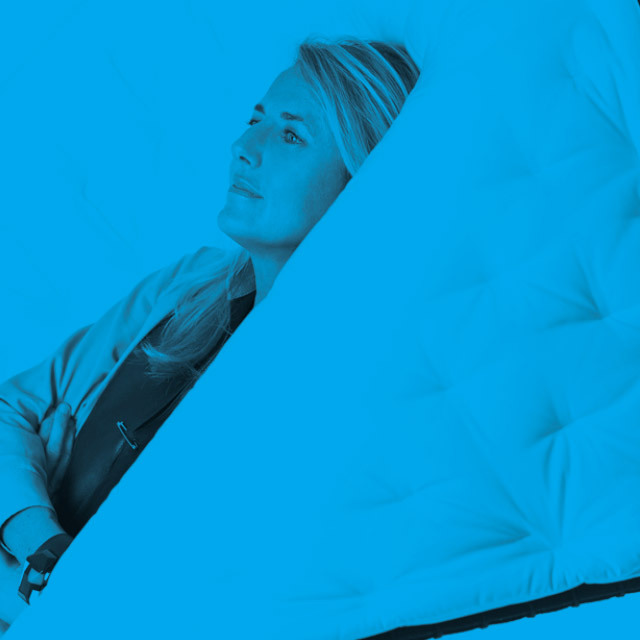 Patricia Urquiola, famed Spanish born furniture designer and and architect, is taking the reins at Cassina, one of the world’s leading furniture companies, with a legacy that is unparalleled. 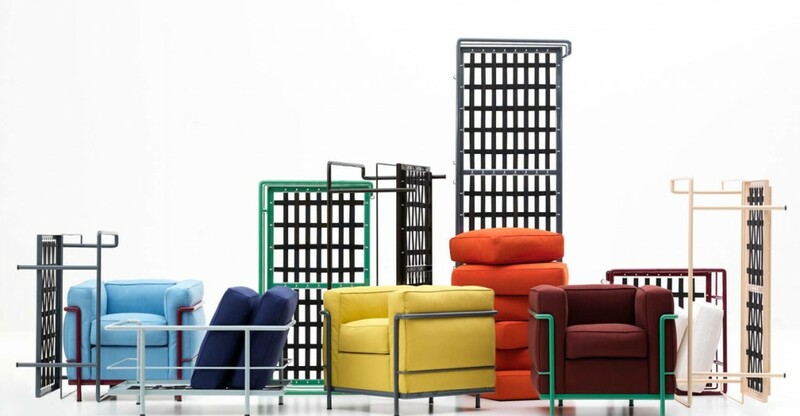 Nearing its 90th birthday, Cassina is taking a leap in bringing Urquiola on as director, allowing for a fresh and vibrant perspective and development. 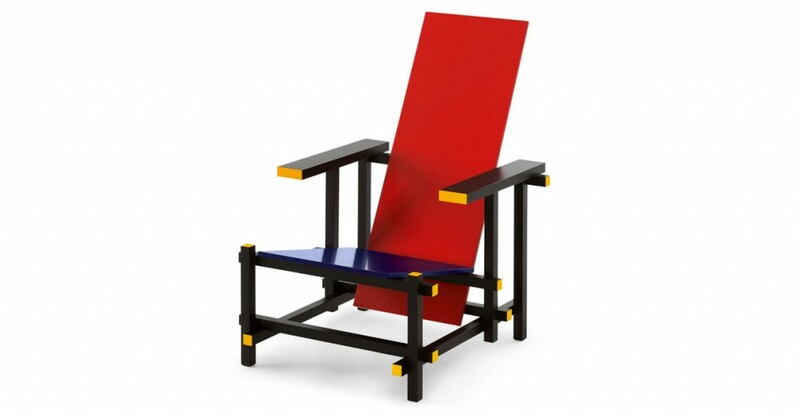 Urquiola will be working closely with Giulio Cappelini as they build their brands within the Poltrano Frau group. 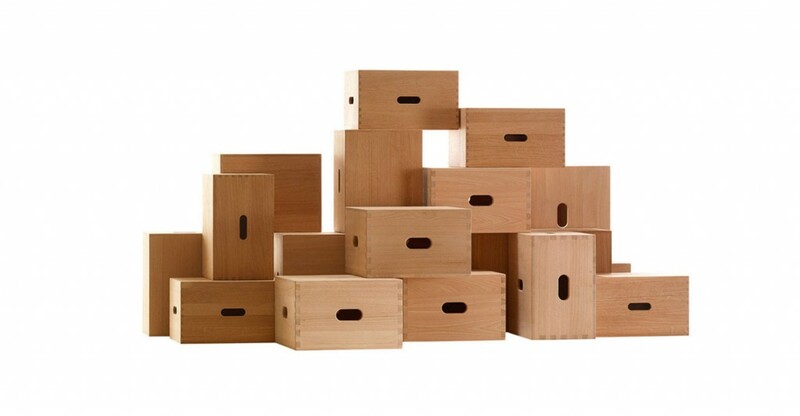 Spanish born but based in Italy, Patricia Urquiola has always worked with the leading names is design. Achille Castiglione was the advisor on her design thesis and she designed her earliest pieces with Vico Magistretti. 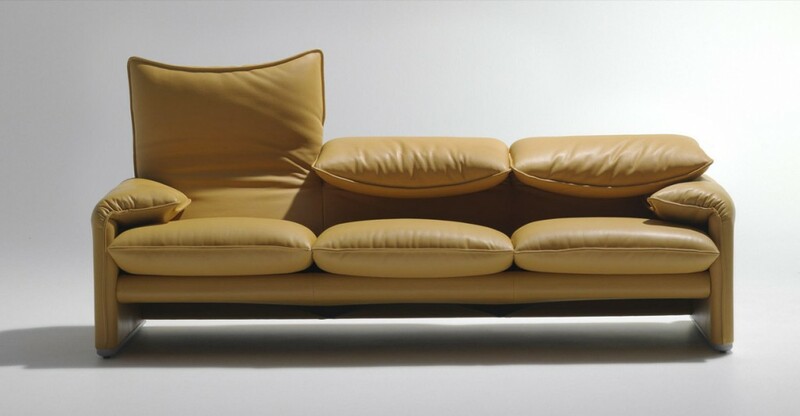 Urquiola has collaborated with the best: Driade, BMW, Rosenthal, Louis Vuitton, B&B Italia and many others. She has received numerous awards including the Medalla de Oro al Mérito en las Bellas Artes and her work is part of the permanent collection at the MoMA. She has had over 20 exhibitions and her work can be seen all over the world: Spain, Milan, Puerto Rico and Berlin, to name a few. 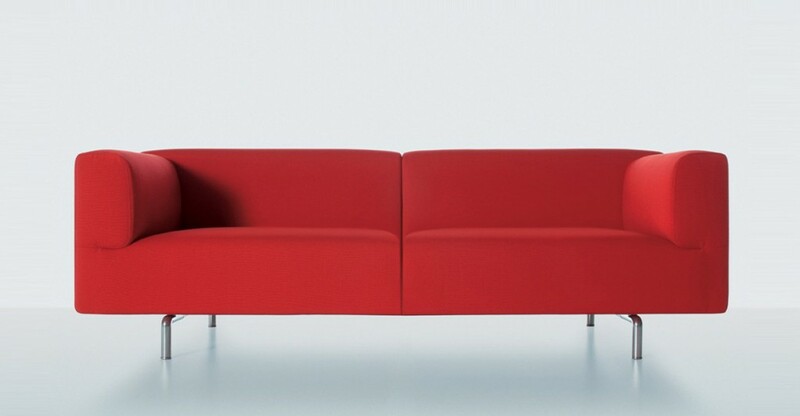 With Cassina, Urquiola will strive to bring her humanistic and unconventional sensibilities to this exceptional brand. 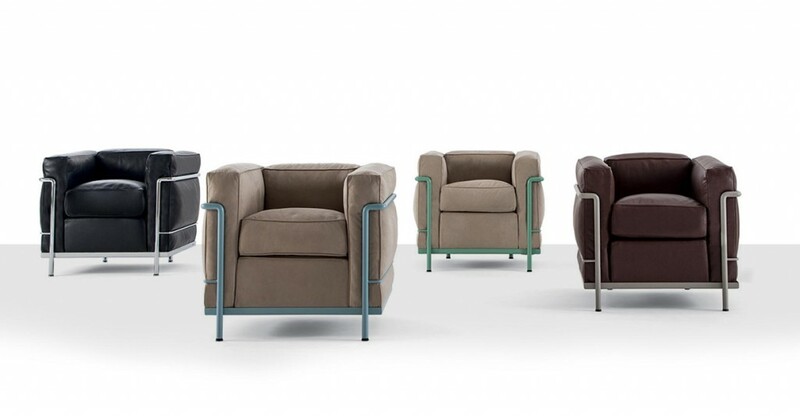 Some projects will include developing the major showroom in Manhattan and producing Cassina’s celebration of its 90th birthday is 2016.